lmsoftech is no. 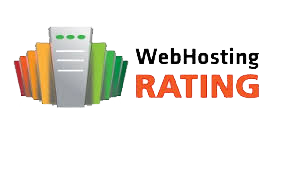 1 company in providing the best web hosting services. Web hosting service offers you with web space to store all web documents such as content, images, banners, logos, videos and more at one place. 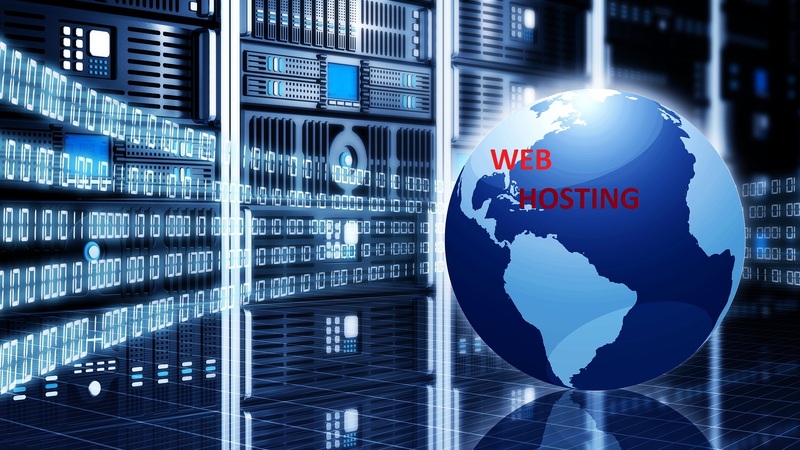 here at red web design we offer a vast range of web site hosting packages to the customers. Our hosting services are of best quality and you get it at most affordable prices. One you go through our hosting packages, and then you have to ask for the required package you are looking for. At our company, we offer guaranteed 99.9% uptime and several value added services. 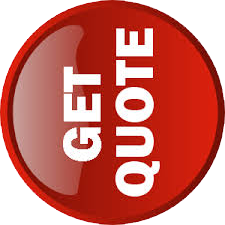 Our customers avail with free control panel, free e-mails set ups, free blogs set ups and more. Apart from these services, you can get best technical support for 24/7 yes, it is true that you get our support whenever you require. at lmsoftech web design we possess a team of customer service care executives who are there to receive your calls and assist you with perfect information. You can easily compare our hosting charges with others and we guarantee that you will never get such cheapest prices elsewhere. Our customers avail with huge discounts on ordering web host. You can get a free domain with each hosting package and also there are no hidden charges or extra payments. we are transparent and do business with complete honesty.Our monitoring systems and tools provide our system administrators with an all-encompassing view into the health of our globally distributed infrastructure. We monitor a large number of parameters related to the health of our servers and individual services that reside on them. We understand that data is the lifeblood of most companies today and organizations increasingly require 100% uptime, where data is constantly online and accessible. We have therefore implemented solid solutions that allows you to protect your data in the unfortunate event of software malfunction, system failure, events of loss of data due to hacking or viruses etc.